40/365 This game has ended. 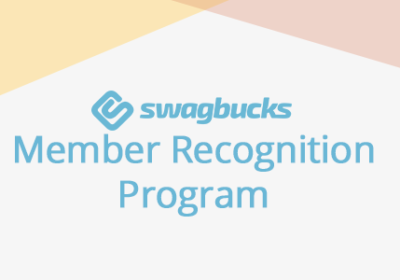 So turns out that this Swago round is NOT a bunch of click-through stores like I predicted. I was wrong. (First time, right?) Anyway, it does come with the Spin & Win like last time. I find that ups the Fun Factor! In case you missed the last Swago, here’s how Spin & Win works: as you complete squares on your Swago board, you’ll rack up spins in the upper right corner. 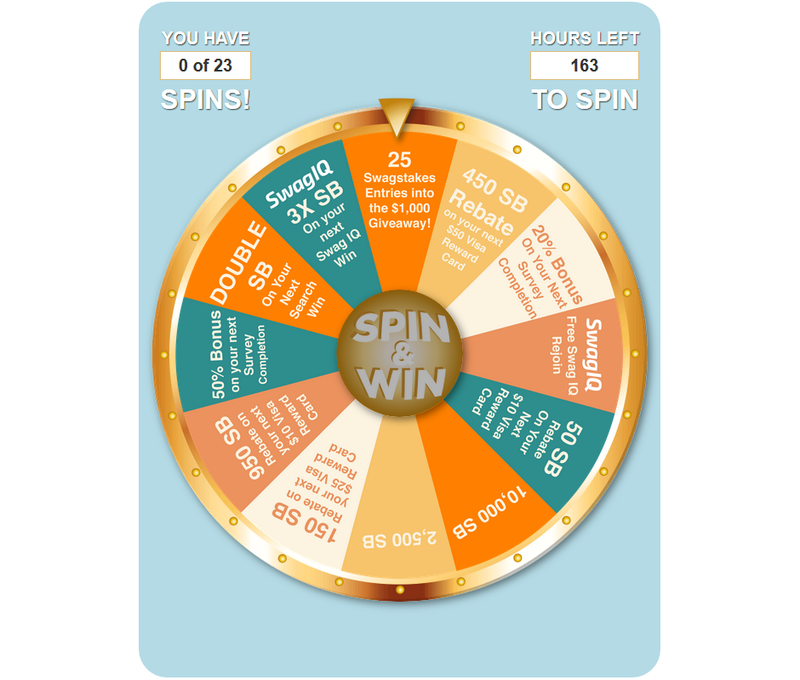 Click on your spin count on the Swago page to get to Spin & Win. 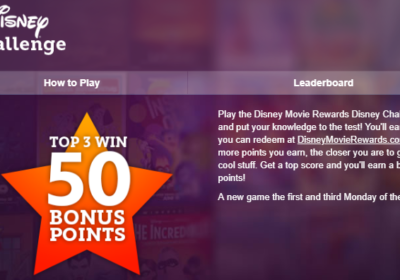 At first, I thought it would be fun to save my spins until the end, but you will want to spin ASAP because some of your spin wins will help you while you complete the board, such as survey bonuses and SwagIQ rejoins. 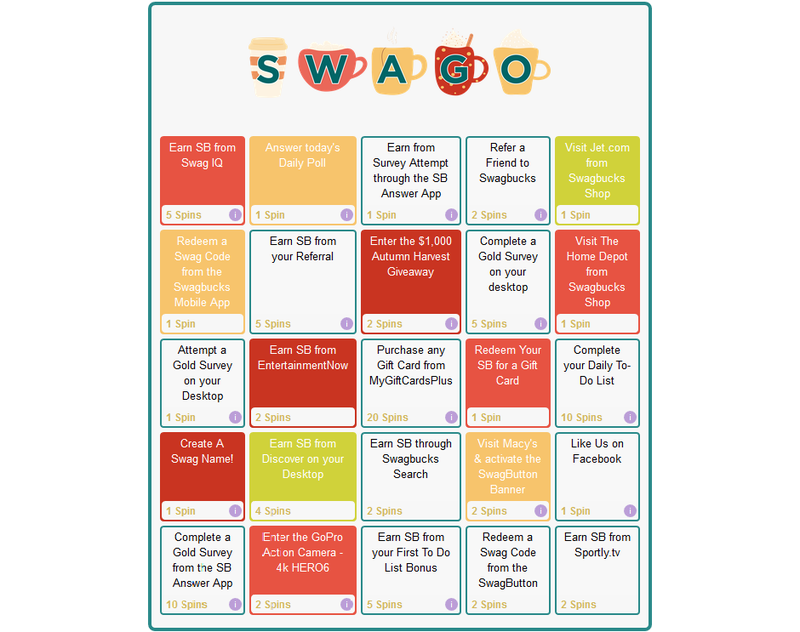 This round of Swago is a lot like the last one, where you have many different activities to complete. These will require some work, and some you may want to avoid or really can’t complete within the timeframe. 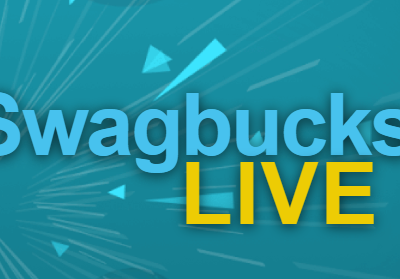 However it’s fun to do as many as you can over the next week to see how many SB you can earn! If you decide to buy a gift card for the middle square, make sure you complete the transaction early in the game because it sometimes takes a few days to process. There’s a little circled “i” on the squares that will give you more information if you need it. Okay, I’m gonna guess that the NEXT Swago will be Thanksgiving themed and WILL be a click-through to stores just in time for Black Friday. Mark my words!